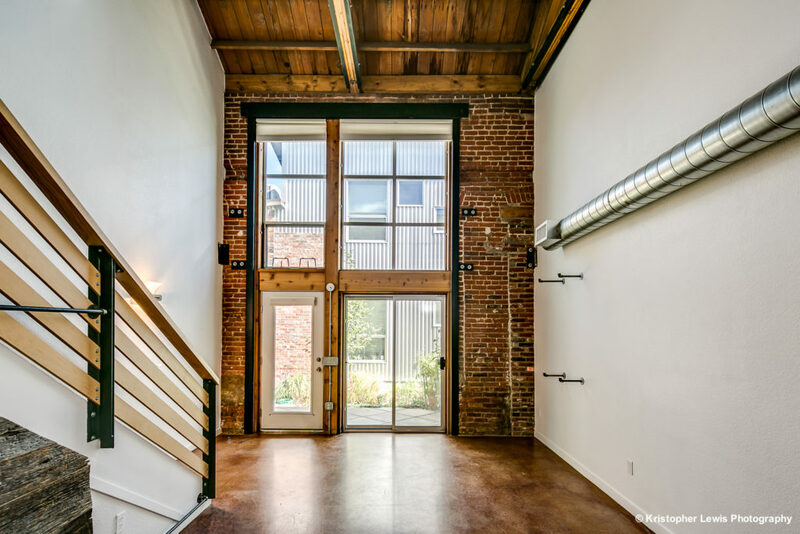 Originally constructed in 1910 and used as industrial warehouses, the 2007 adaptive reuse condo conversion project called Rail Yard Lofts delivered 29 loft-style homes to the RiNo neighborhood in February 2008 and is located on Blake Street between 30th – 31st Streets. 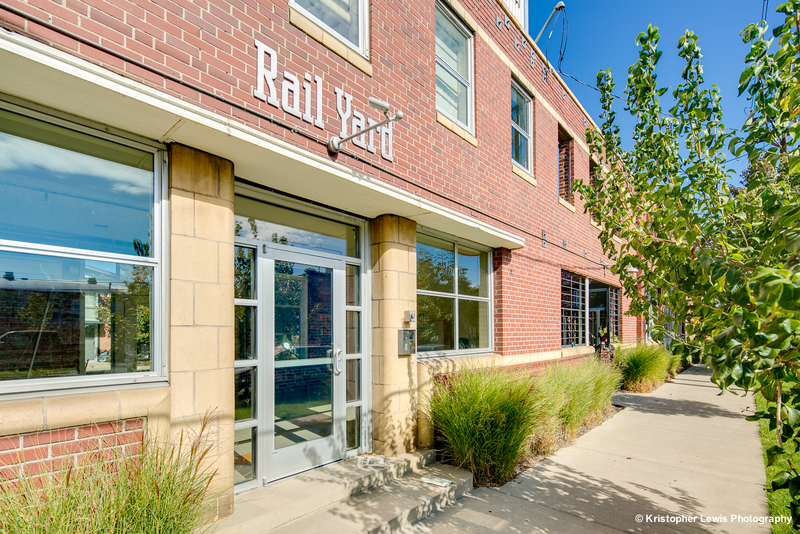 Winner of the AIA Architects’ Choice Award, the Rail Yard Lofts homes are urban and industrial, the gated community offers a tranquil setting of lushly landscaped grounds and a central courtyard for neighbors to gather. 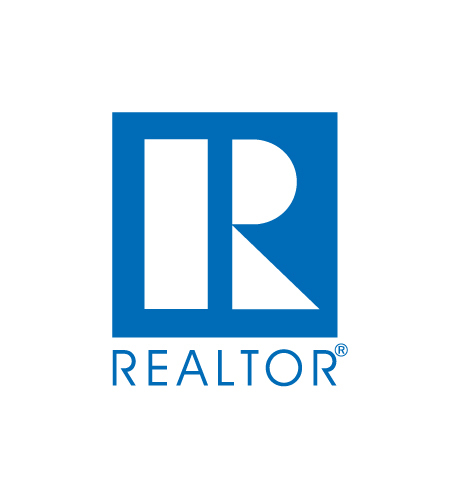 Many homes feature a townhouse-style entry with a private concrete patio, soaring 17′-25′ timber ceilings, beautiful exposed brick, and oversized windows. RiNo is one of Denver’s fastest growing neighborhoods, filled with awesome breweries, art galleries, co-working spaces, and marketplaces.